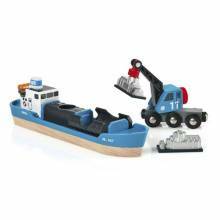 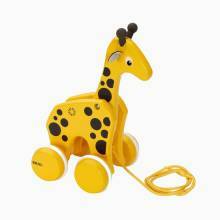 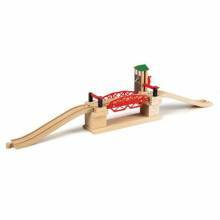 The popular range of Swedish wooden toys has stood the test of time and has been enjoyed by families around the world for generations. 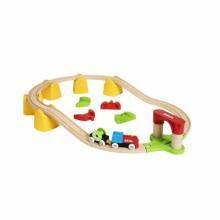 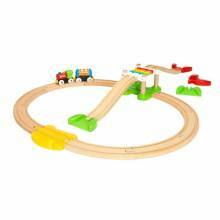 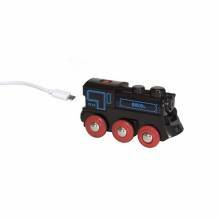 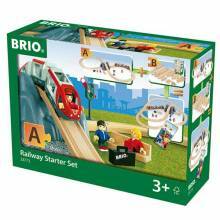 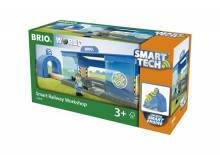 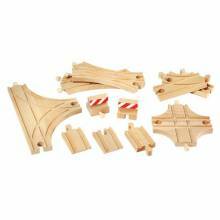 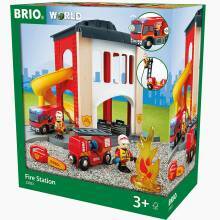 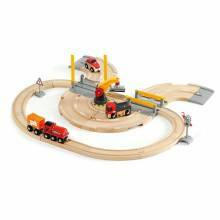 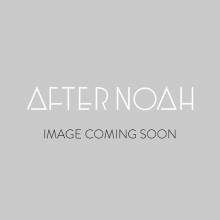 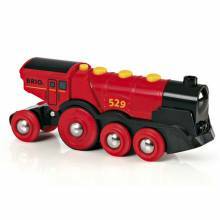 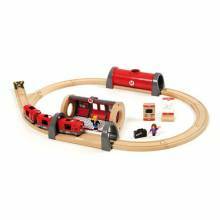 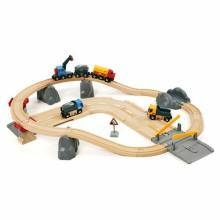 BRIO are the wooden train set, a design classic in museums worldwide. 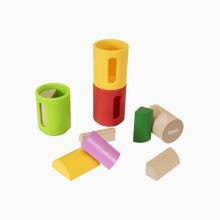 There philosophy of creating simple toys to stimulate children imaginations and motor skills is a proven winner. 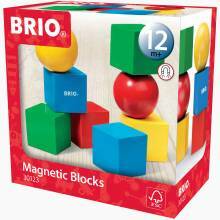 Sparking creativity and imagination, encouraging and supporting each stage of their development. 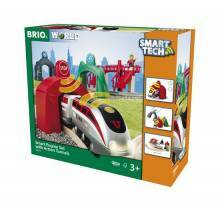 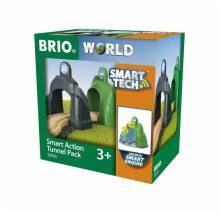 We love BRIO here at After Noah, which is why we are dedicated to bringing you the widest choice possible, to help you and your family create your own cherished memories.